What's in the Mueller report that we don't already know? Last month, special counsel Robert Mueller submitted his report on Russian interference in the 2016 elections. Americans eagerly waited to learn what Mueller unearthed during nearly two years of investigation. 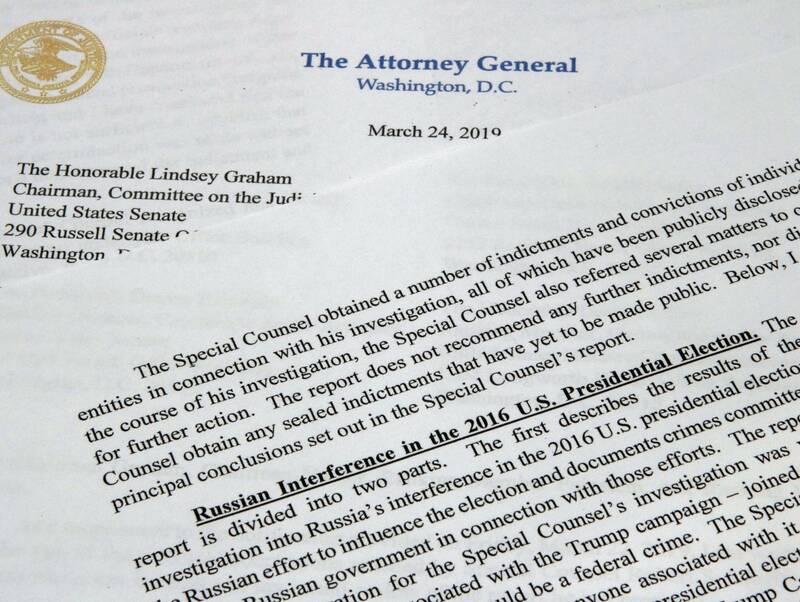 In place of the full report, however, Attorney General William Barr released a four-page summary of the report. The summary highlighted that President Trump's campaign was not involved in any Russian tampering. To listen to the full conversation you can use the audio player above. Jeffrey Bissoy is an Associate Producer with MPR News with Kerri Miller.